Learning Today for Lifelong Success in College, Career, and Community! At Kahuku High and Intermediate the 'ohana will recognize that each individual has inherent worth and the talent to become a dedicated, lifelong learner. The school will be a safe, supportive environment where a caring, stimulating, and knowledgeable staff has adequate resources to meet the needs of all students. 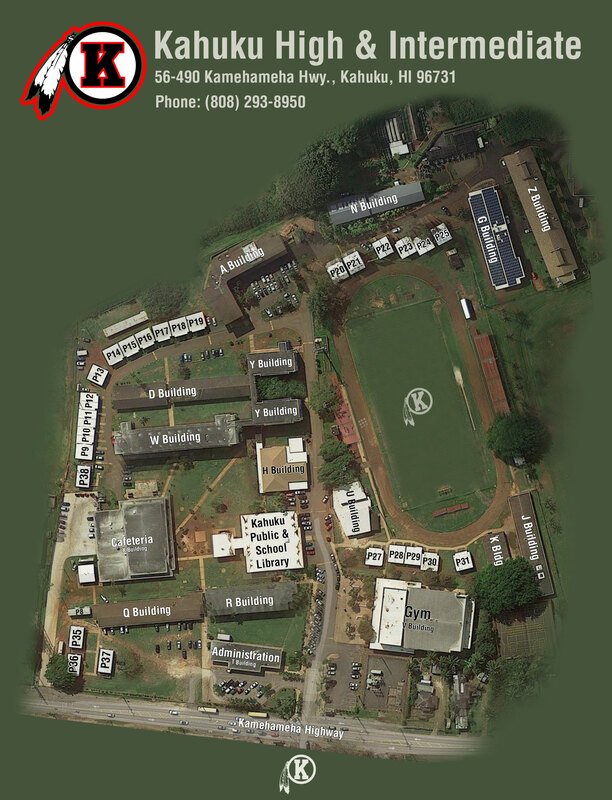 Kahuku students will engage in a relevant, challenging curriculum which provides a worthwhile learning experience. Kahuku graduates will be empowered with the academic, career, citizenship, and social skills necessary to meet the challenges of the 21st century, and to become successful, contributing members investing in the community. 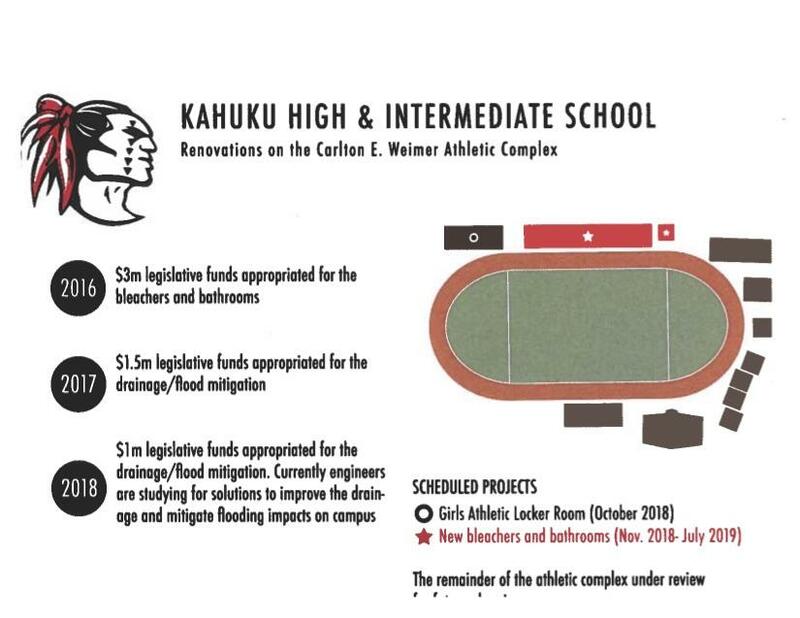 Kahuku will be an 'ohana of meaningful involvement and will remain a source of pride for all. All school improvement efforts shall be directed toward the implementation of the Academic & Financial Plan, a tool for schools and school communities to use in designing relevant and quality educational experiences and support services for students to meet the Hawaii Content and Performance Standards. Red Raider Pride Slogan: Kahuku Pride. Kahuku Excellence. Recognize that students are unique with different learning styles and skills needing different strategies. Technology skills are necessary to access the global world. Clear and rigorous expectations should be regularly provided to students—what we say and what we do need to be consistent. Instruction must be relevant learning — connected to life. Creative thinking is required for school and life success. choose and prioritize realistic and challenging learning goals. organize time and resources to be prepared and on task. recognize their own strengths and build on them. demonstrate personal values such as compassion, dedication, integrity, and motivation. display respect for themselves and others. work with others to complete a common goal or project. appreciate and cooperate with people of different cultures and traditions. examine conflict and problems to find a mutual solution. adjust to change and use various strategies to solve problems. identify a problem and create imaginative solutions in many circumstances. 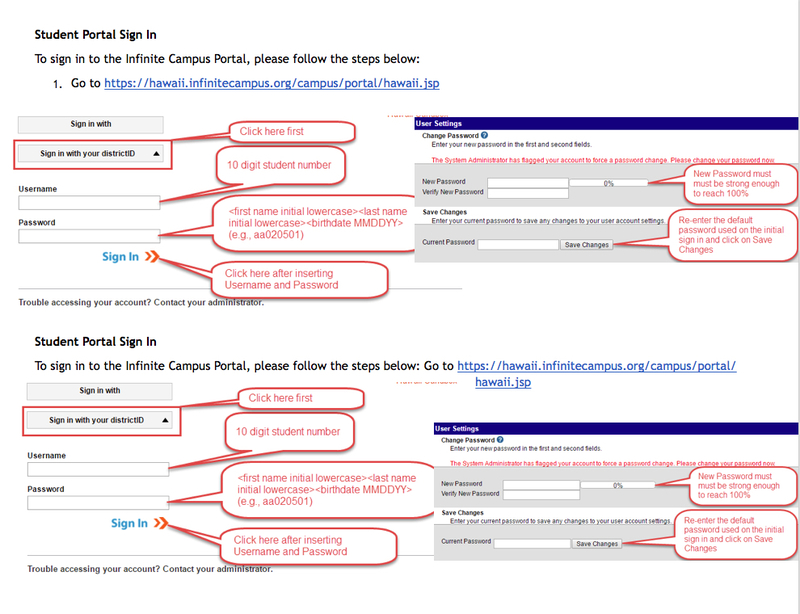 gather and use information and resources effectively. think critically and rationally to find the best result. use rubrics to evaluate and revise their work. understand the value of knowing many subjects and having a variety of experiences. show their understanding of the standards by judging their own and others' work. apply knowledge and learning to real life situations. read, write and communicate effectively to form and exchange ideas and messages. modify their message to suit a purpose and audience. understand bias in messages and use appropriate skills to encourage understanding. use technology tools to increase learning and promote creativity. use technology ethically to research and express effective ideas. realize their individual goals and aspirations. possess the attitudes, knowledge and skills necessary to contribute positively and compete in a global society. exercise the rights and responsibilities of citizenship. As the guide for reform in the Department, the Strategic Plan focuses on three main goals — Student Success, Staff Success and Successful Systems of Support — with detailed measures for each. 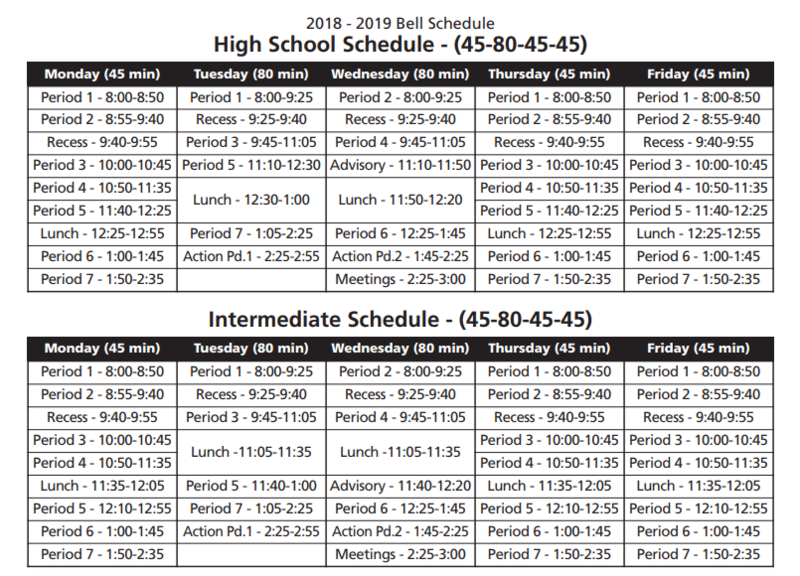 The Board of Education monitors the Department's progress through its aligned committees (Student Achievement, Human Resources, Finance and Infrastructure) to increase both accountability and efficiency.